Made his debut with Unics Kazan 2 (Russia), Superleague B, during the 2005-06 season. Signed for the 2006-07 season by Avtodor Saratov, Higher League. Signed for the 2007-08 season by BC Sojuz Zaretechny, Superleague B. Signed for the 2009-10 season by Triumph Lyubertsy. In March'12, signed by BC Ryazan. Signed for the 2012-13 season by Avtodor Saratov. In March'13 signed by Ataman Rostov. 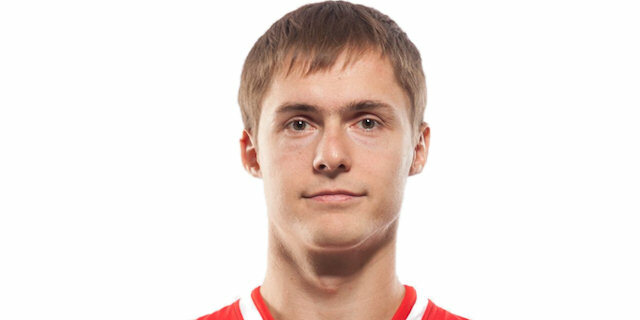 Has been member of the Russian U-18 and University National Team.